Your Premier Choice for Family Dental Care in West Fargo! 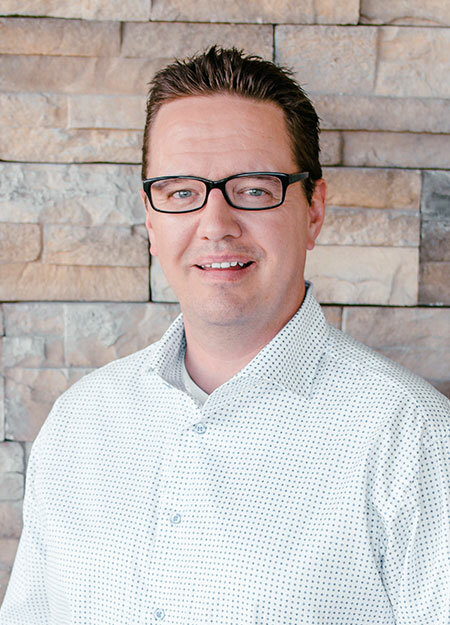 Welcome to Summit Center for Dentistry, the dental practice of Peter T. Mathison, DDS, located in West Fargo, ND. 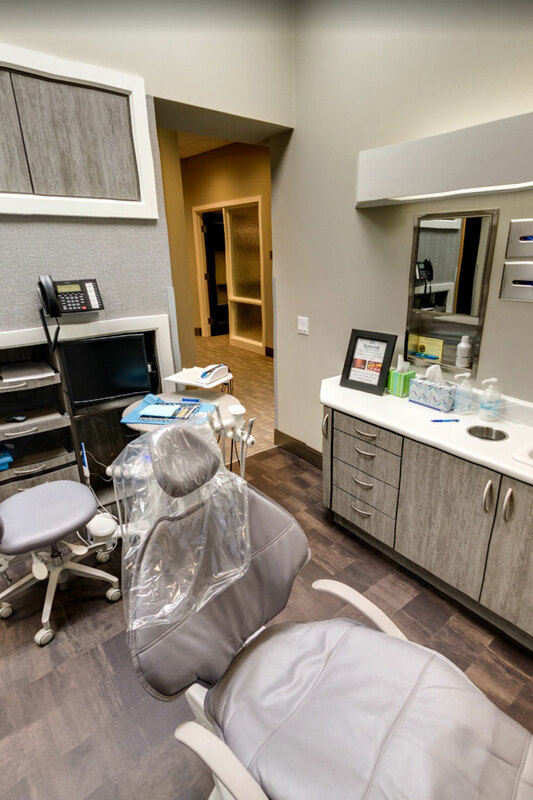 Whether you simply need a dental examination and cleaning (with reminders for future appointments) –or– transform your appearance through a full-mouth reconstruction (or both), we are the dental practice in Fargo to start with. We have a loyal, caring clinic staff and we do our best to accommodate same-day emergency dentist appointments. Sometimes life gets in the way of taking care of your teeth, but it’s never to late to reclaim your oral health! We never judge or blame patients and we can often catch things before they get worse and costlier and recommend a preventative dental care plan. We perform most of our specialty procedures in-house versus other dentists located in West Fargo, ND. We have helped thousands of patients and families in West Fargo, Fargo, and Moorhead regain their smiles! Request your dental appointment today and let us make your smile beautiful, again! We do our best to accommodate dental emergency cases and also provide a wide variety of services, including dental implant restorations, DIAGNOdent laser cavity detection, root canal therapy, teeth whitening, cosmetic fillings, dentures, TMJ treatment, and gentle injections using Dentalvibe. 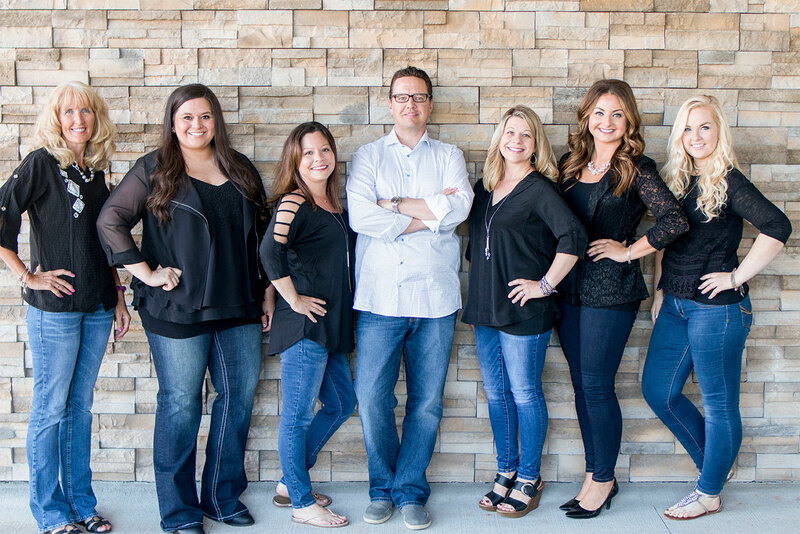 We are West Fargo’s choice for family dentistry, accommodating growing families in a calm, comfortable, and safe dentist experience. Our family dental clinic has helped create beautiful, healthy smiles since 2002. 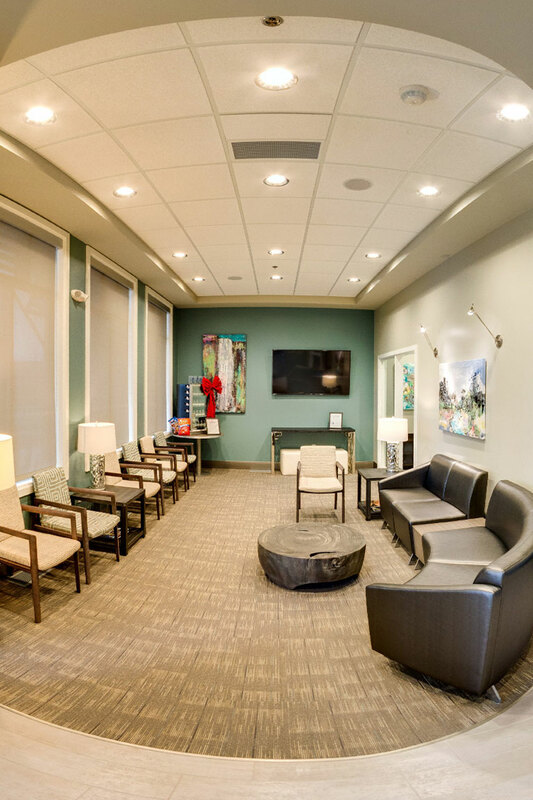 We aim to provide quality restorative and cosmetic dental care in a laid-back and stress-free environment. All of our dental treatments are personalized to meet your needs. Our compassionate staff and experienced dentist are always ready to answer your questions and help you discover the best ways to achieve your dental and cosmetic goals. Take a walk-through our dental office just south of Cash Wise near 32nd Ave S and Veterans Blvd in West Fargo. We are located just south of Cash Wise near 32nd Ave S and Veterans Blvd.